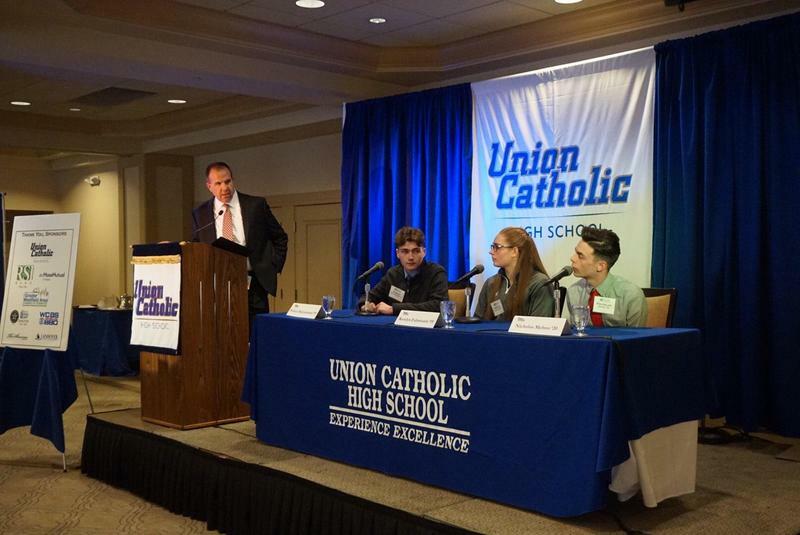 Union Catholic prepares students for the Real, Spiritual and Virtual Worlds. Live the UC Difference - it all starts here. 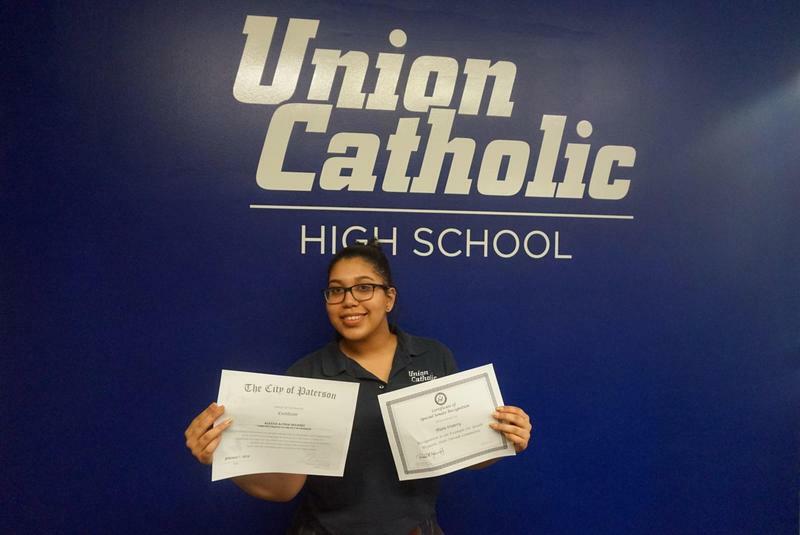 Thank you for the countless individuals and organizations whose time, talent and treasure contribute to Union Catholic's success. 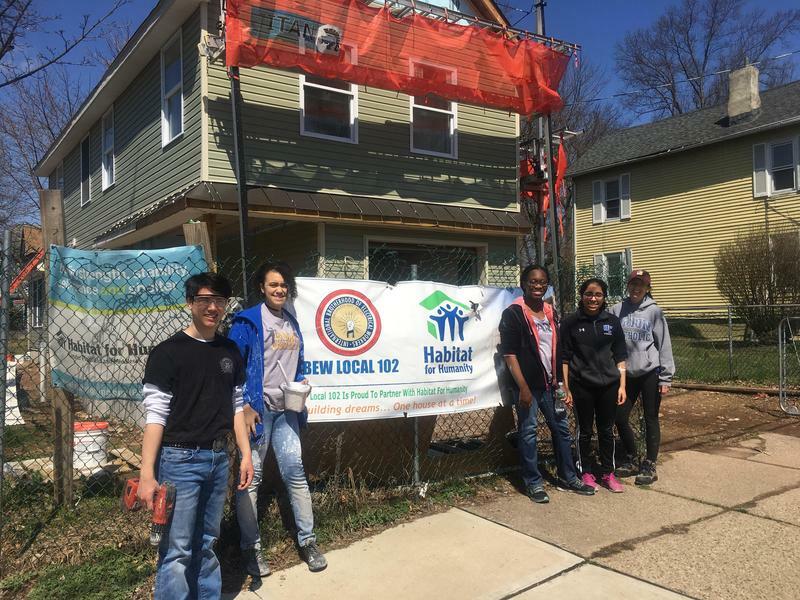 With the core values of respect, responsibility, honesty, compassion, and community as our guiding principles at Union Catholic High School. 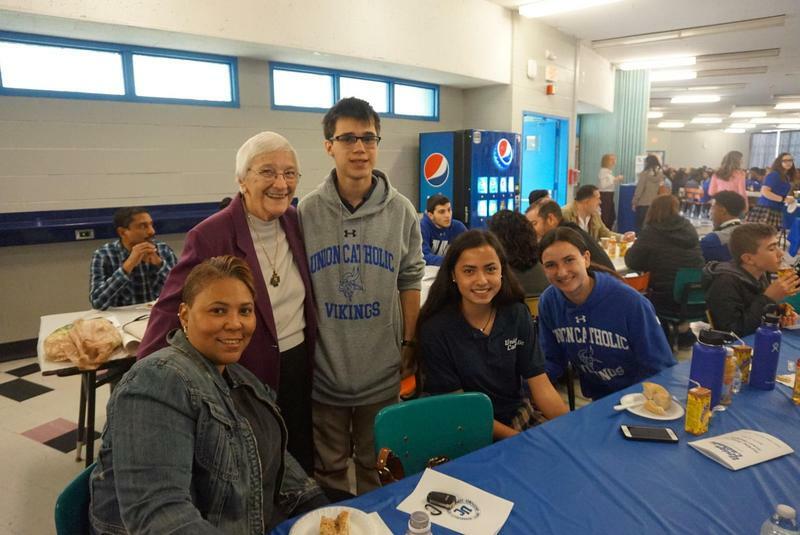 Union Catholic Regional High School prepares a diverse student body to fulfill their college and career goals by cultivating the students' achievement of academic standards of excellence within a value-centered environment, strong in its commitment to our core values (respect, responsibility, honesty, compassion, and community), and to the establishment of a community of faith and love in the Catholic tradition.